A reverse mortgage is one way seniors can boost their retirement income or use the home equity they have built up over the years to do something they’ve always wanted to. Reverse mortgages are fairly versatile and can be used in many ways, such as making home improvements, giving a monetary gift to a grandchild or funding a new home purchase to downsize or move closer to family and friends. The reverse mortgage was first introduced to America in 1988 by President Ronald Reagan. Since that time, it has grown in popularity. In September of this year, 3,741 home equity conversion mortgages were endorsed, according to data from the U.S. Department of Housing and Urban Development. In the first nine months of 2016, nearly 50,000 HECMs were endorsed. While reverse mortgages are a popular financial product across the nation, there are some areas of the country where seniors seem to turn to these helpful loans more often than others. Denver has been leading the way with reverse mortgage endorsement growth, according to Reverse Mortgage Insight. So far this year, 285 units were endorsed in the Mile High City, the third-highest number in the nation. This reflected a 55 percent year-over-year growth, the biggest increase across the board. Denver has consistently been in the top 10 cities for endorsements every month this year. Statewide, Colorado also proved to bring in a notable number of reverse mortgage customers, a total of 1,259 endorsements, the fifth-most in the nation. Colorado is also just one of two states that had positive year-to-date growth, with endorsements increasing close to 33 percent. Reverse Mortgage Insight found the most instances of reverse mortgage endorsements occurred in California, with Los Angeles heading up the lead with 512 endorsements year-to-date. This is a 24 percent increase for the City of Angels and the biggest number for any U.S. city. Los Angeles has been the No. 1 city for HECM endorsements every month this year so far. Coming in second was San Diego, which has seen 300 reverse mortgage endorsements this year. San Diego has been in the top five for endorsements every month this year, and has only dropped below second place in June and April. With two of its largest cities consistently leading the country in HECM endorsements, California has been the top state every month this year. To date, more than 7,000 reverse mortgages have been endorsed in the state this year. While this is a 7.9 percent decrease compared to this time last year, it’s certainly an impressive figure. Florida has maintained its spot at second place for endorsements for eight of the first nine months of the year. Just once did the state fall to third place, having been beaten by Texas by just one endorsement in February. This year, 2,783 endorsements have been approved in Florida so far. Florida has been the No. 2 state for reverse mortgage endorsements for much of 2016. 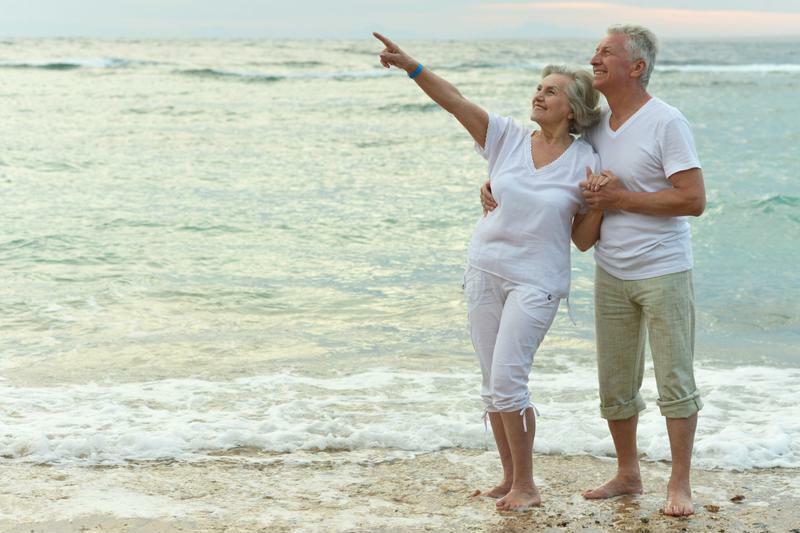 The state has primarily benefited from the reverse mortgage business in Miami. Miami has been in the top 10 since February and held the No. 5 spot for the entire summer. To date, 218 reverse mortgages were endorsed in Miami this year. Whether you live in one of these four cities or somewhere else, a reverse mortgage could help you achieve your retirement goals. For more information about getting a reverse mortgage in your city, talk to the experts at Lenox/WesLend Financial or call 844-225-3669. As heard on the radio, it’s the biggest no-brainer in the history of mankind.